Porcelain veneers are thin, custom-made shells that are used to recreate the natural look of the teeth, as well as to provide more strength and resilience. They are designed to cover the front surface of the teeth, where they are bonded permanently with a strong adhesive material. They are used to treat teeth discoloration, gaps between teeth, cracks, uneven teeth lengths, and just about any flaw that makes your teeth look unpleasant. The procedure starts with your appointment with the dentist, who evaluates the condition of your teeth, and with your request, makes a plan of treatment with accordance to how you want your teeth to appear. 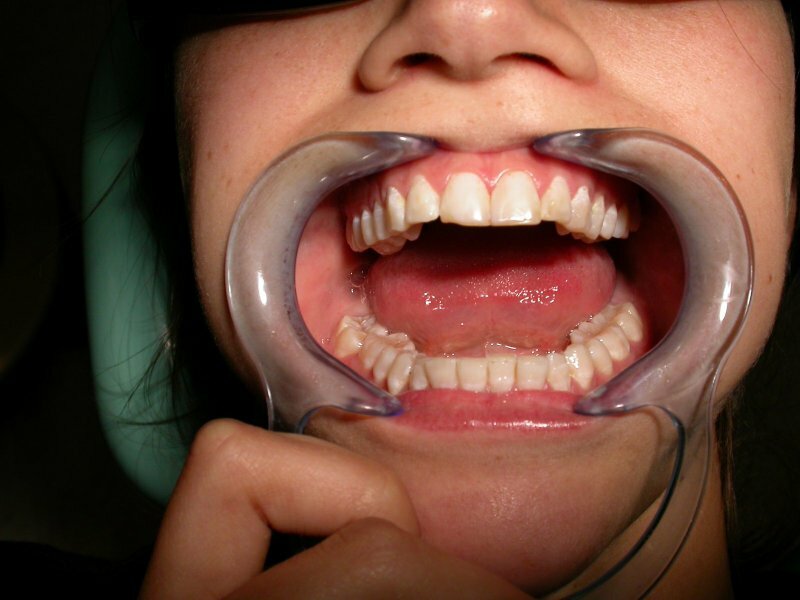 The dentist creates the veneers based on the impression of your teeth. 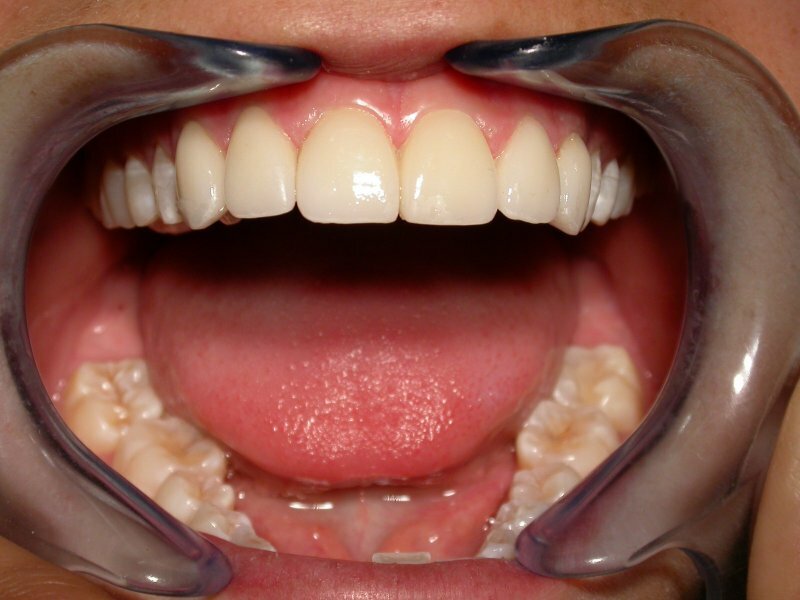 Once the veneers are ready, the dentist removes a tiny amount of enamel, about less than one millimetre from your original teeth, to make room for the porcelain veneers. The porcelain is then bonded permanently to give you beautiful, flawless, and pearly-white teeth. 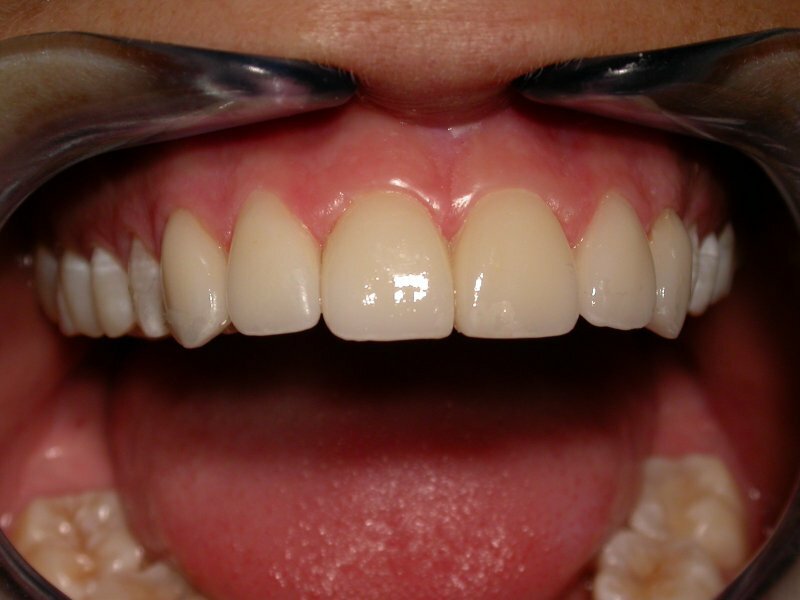 Why are Porcelain Veneers Important? 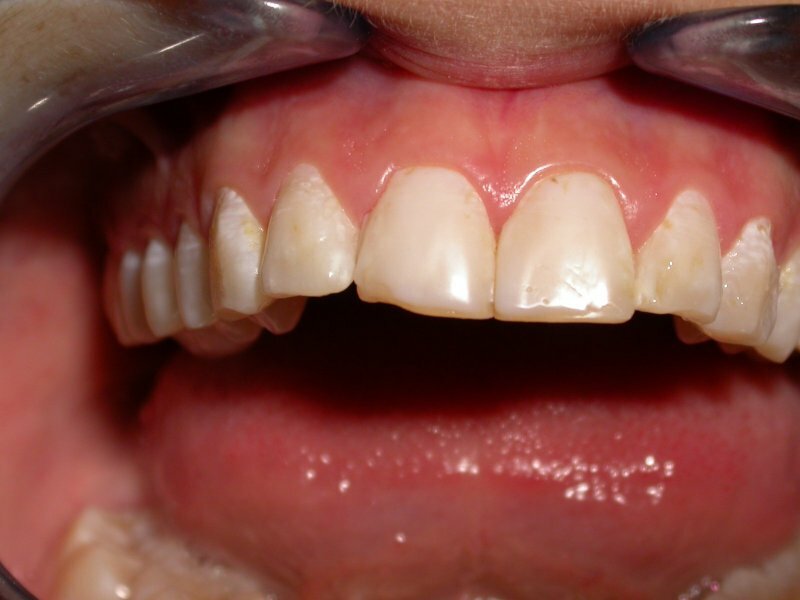 Porcelain veneers are important because they fix a number of teeth problems. 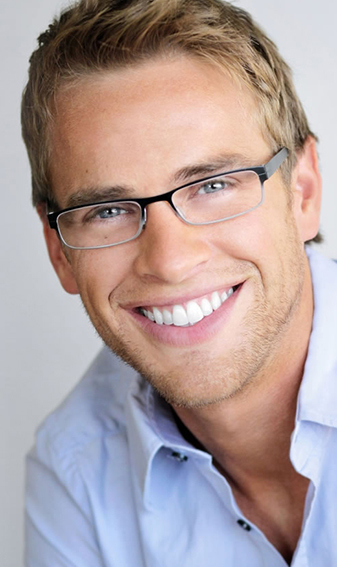 What’s great about veneers is that your natural teeth remain intact with only a minimal amount of alterations. 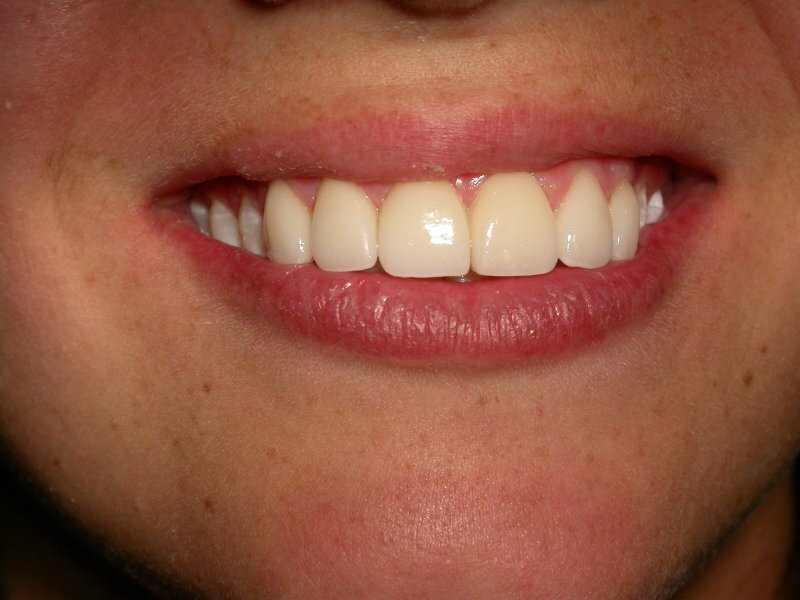 The porcelain essentially covers the front of your natural teeth and no invasive procedures are done. 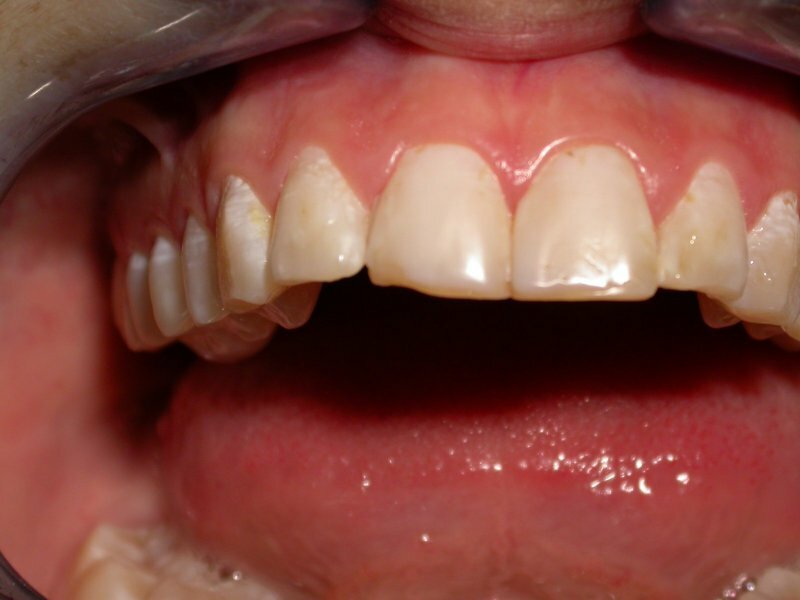 Porcelain is the most successful material to mimic the natural features of the teeth. They reflect light in a similar way, and they’re the most resistant to stains. They also look extremely natural, and strong enough to last a lifetime. Porcelain veneers are used to fix discolouration problems, worn down teeth, chipped or broken teeth, gaps, cracks, misaligned teeth, or irregular-shaped teeth that make your overall appearance less than pleasant. This solution for better-looking and stronger teeth is perfect for anyone who wants to improve their overall appearance but without having to go through an extensive and invasive dental procedure. This is our method as it avoids the use of strong chemicals which can cause permanent sensitivity. The overnight gel method gives stunning and long lasting white teeth without causing sensitivity.